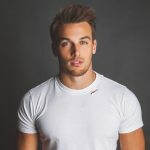 Marc Fitt | DULCEDO | A management agency representing models, influencers and social media stars for fashion, editorial, advertising and commercial bookings. 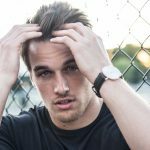 : DULCEDO | A management agency representing models, influencers and social media stars for fashion, editorial, advertising and commercial bookings. TOP FITNESS MODEL AND ICON CONQUERING THE WORLD ONE REP AT A TIME! 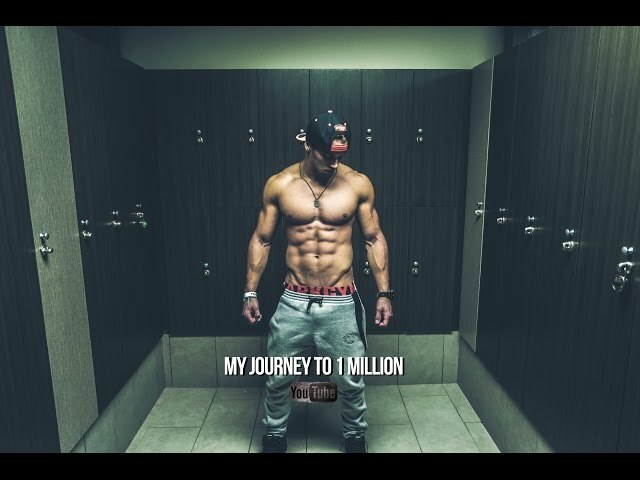 Going to the gym is a tiny portion of Marc Fitt's long list of interests. 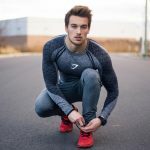 Sponsored athlete, entrepreneur, inspirational speaker, photographer, philanthropist and fitness columnist, this young man from Montreal has quickly become a world-renowned fitness figure. From slim teenager to fitness icon, Marc conquered his fans by disclosing every step of his journey. 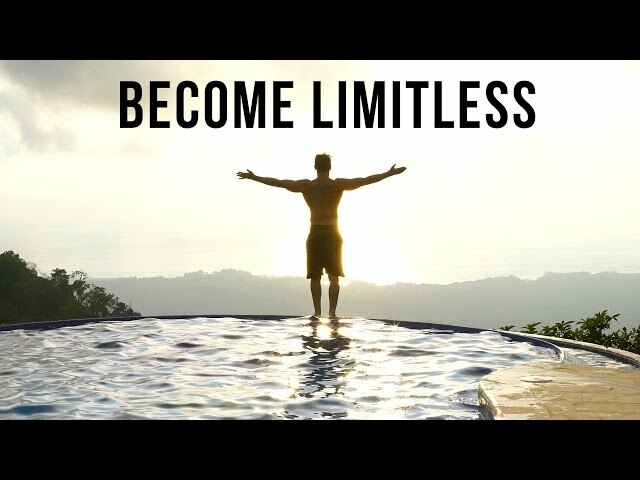 His rock-solid assiduity and his extremely inspiring talks make his followers constantly crave for more – his videos have garnered more than 50 millions views! 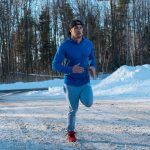 Gifted with an endless source of energy, Marc also markets a list of tools and products to help people get in the best shape of their lives in addition to running a clothing line that gives back to the community. 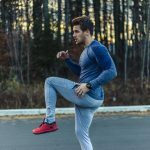 That initiative shows exactly what Marc is about – he believes working out does not only make him stronger, it also pushes him towards becoming a better person.